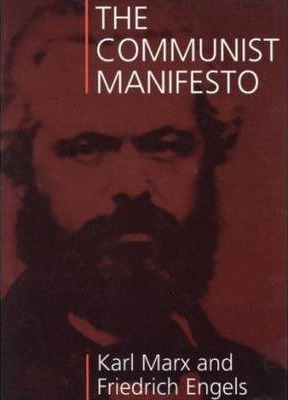 Manifesto of the Communist Party (German: Manifest der Kommunistischen Partei), often referred to as The Communist Manifesto, was published on February 21, 1848, and is one of the world's most influential political manuscripts. Commissioned by the Communist League and written by communist theorists Karl Marx and Friedrich Engels, it laid out the League's purposes and program. It presents an analytical approach to the class struggle (historical and present) and the problems of capitalism, rather than a prediction of communism's potential future forms.